I’m quite pleased with the amount of Adventure games that have hit the DS. Phoenix Wright and Trace Memory are two of the better ones. The former offered a wacky story and a novel idea for a plot, while the latter really showcased what the DS could do. It was no wonder that I was looking forward to Touch Detective being released by good ol’ Atlus, publishers of Megaten, the GBA remake of Shining Force, and Trauma Center. I’ll admit I was expecting something more akin to Deja Vu when I was told this would be a Detective game. I was quite surprised to learn it was a more eccentric than that. With it’s Nightmare Before Christmas style graphics and it’s very bizarre case files, it was obvious that this would be a very niche title to me. And niche title plus adventure genre gameplay usually equals horrible sales in the US market. Not for me though. I love point and click games and will play through most. Right now adventure games hold both my worst and best game of the year position in my brain (That’s Crime Stories and Barrow Hill respectively). So obvious weirdness of the title aside, I was quite optimistic. After all Adventure games usually have amazing plots, and Atlus games usually have amazing plots, so the two together should almost guarantee me a great game right? 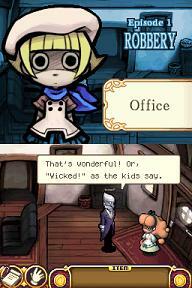 You play as MacKenzie, a young girl taking over her father’s detective agency. You end up playing through four cases, a tutorial, and some in-between episodes bonus one offs in order to become a fully respected and licensed detective. Your cast includes Cromwell, the creepy British inventor turned butler to you, Funghi, your pet living humanoid mushroom, Chloe who is a very annoying and violent girl you have a friendly rivalry with, and Penelope who is my nominee for “character who most needs to be hit with a bag of bricks in 2006. “Most of the character grated on my nerves with dialogue that was an attempt to be a poor man’s cross between Invader Zim and Gloomcookie. The writers also threw in really bad Americanized British speech and profanity patterns. I can honestly say as an ex resident of the UK, Americans do not know how to use, “Sod” in its proper context. Also, I’d like to bring up that having a Brit use “Cor Blimey!” is like having an American says “Gosh Golly Gee Willikers.”This is merely a minor annoyance, but one I felt like bringing up. My big issue is that I simply did not like the cases. I loved the format of 4 1-2 hour long adventure games on one cart. I was highly disappointed that the mysteries were geared towards teenaged Goth Girls in style and plot. One involves the robbery of someone’s dreams. The second case is about a kidnapping, and the third is about saving a snow fairy from melting. The second is my favorite, with the fourth (which I don’t want to bring up in case of spoilage) is a distant second. The first and third just mind me roll my eyes and sigh in annoyance a lot. It looks like if I want anything close to noir on the DS, I’m going to have to wait for Hotel Dusk. It’s not fair to criticize Touch Detective simply for being a light hearted and surreal adventure game. After all, there are many in that vein that are amazing. Grim Fandango for example. I just found the characters, cases, and overall theme of the game to be too, well, insipid for me. I really did feel that this game’s target demographic was little girls. I generally like cut and fluffy games. This however left me cold and disappointed. There wasn’t enough substance, character development, or even any logic to the happenings in this game. It’s not the worst adventure game I’ve played. It’s just solidly mediocre. Touch Detective has a very unique style to the graphics, yet at times seems oddly familiar. I had the hardest time placing where I had seen this style before. Was it Nightmare Before Christmas? No. Was it Grim Fandango? Well, maybe the generic townspeople. Then it hit me in Chapter 2 when I had a big two screen graphic which is the equiv of dramatic moments in this game. The art reminds me of the story mode in Pokemon Trozei. It’s not exact, but there’s some strong similarities. I do prefer the Touch Detective variant though as the game does look very hip and quasi-gothic. 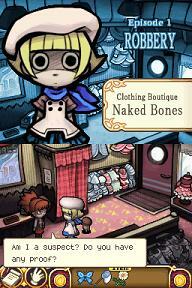 The backgrounds are very detailed and the character models are stylish (although Chole and Beatrice leave me cold). 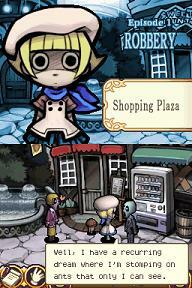 This is a very pretty game, and the top DS screen is used only to show MacKenzie and her occasional inner thoughts. It’s a bit useless, and it’s never worth looking up there. What little comments are made are often irrelevant and distracting. 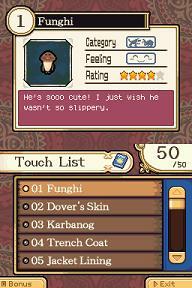 Touch Detective is a very pretty game and the visual weirdness conveys a lot more than the plot’s contextual weirdness. 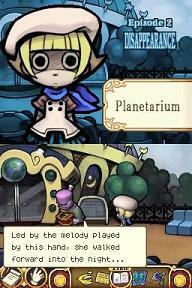 I wasn’t very impressed with the music of this game. Much like the plot it left me apathetic. It wasn’t bad mind you, just highly forgettable and blase to me. It was generic adventure music, aside from the opening credits music, which I thought was very stylish. It’s odd because so much of Touch Detective is trying to be weird simply for the sake of being weird, and the music plays it very conservative. I’d love to know the reasoning behind that, because while playing this game I had such a disconnect in my mind between the music and actual game going on that I eventually muted the game and had put on some Joy Division simply because the third case made me feel like pulling an Ian Curtis. Like 99% of all adventures games, Touch Detective is a point and click game in which you solve puzzles by using items. Here you have an option of using your stylus or the D pad in conjunction with buttons. Generally I’m not a big fan of using the stylus on the DS for everything, but in this case it was a really nice alternative as you don’t get a mouse with the DS like you would with most Adventure games, as that genre has mostly been regulated to the PC. I had some issues with the game, as there are places that require such a precise touch on the screen to get out of, chief of which is Cromwell’s bedroom. This leaves you tapping, tapping, tapping, until you finally hit that spot. There’s also the annoyance of the game having collision detection issues. When two things are too close together, you try to tap on one and sometimes get the other. This holds true equally for the D pad and the Stylus. Finally, there’s the issue of trying to touch something in the lower left corner with the stylus and the game thinks you are trying to pull up the save/load screen. Minor annoyance, but it still happens a few times while playing. In all there’s not really much to playing the game. Click on people to talk with them. Click on items to touch them and maybe add them to your inventory. It’s all fairly basic and simple gameplay wise, just like all Adventure games. Minor issues mentioned aside, Touch Detective is easy to play and there’s no degree of difficulty as the controls are all highly instinctual. The game can be beaten with a 100% completion of your journal and touch list in about 6-8 hours. This is standard length for most adventure games. The dividing the game up into four 90 minute segments is a novel idea, but does nothing to increase replayability. Once you finish a case, it will be exactly the same and exceptionally linear with no deviation. Once you beat it, there’s no reason to go back. Nor would you want to. 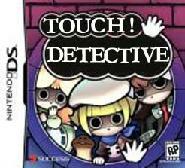 Touch Detective offers the walk around town bonus mode as well as an attempt to complete a list of 50 textures, but in the end, they add nothing to the game but a shallow and transparent attempt to increase play length. Sadly, a lack of replayability is a weakness in the Adventure genre. The lack of free roaming plus the easy of beating a game the second time around really kills a lot of desire to replay games in this genre for most American gamers. There are always exceptions, like The 7th Guest or Dracula: Resurrection where the story crops up a large cult following. These tend to almost only be horror minded adventure games though. I can’t honestly think of a reason to play this game more than once. It’s a rental first and foremost unless you somehow really connect with the characters or like the art style. It’s not a bad game. It’s just not one that gives you any reason to have a second helping of it. Another piece of my theory that Touch Detective is geared for younger girl gamers (besides the style, plot, characters, and writing) is that the game is far easier than most Adventure games I’ve played. Adventure games’ demographic in the US is primarily made up of female games, and easier denotes a younger audience. So A + B = C.
All the puzzles in this game are really easy and it holds your hand through the first adventure to the point where you feel the game is condescending. This wouldn’t be so bad if they didn’t have a tutorial you had to go through when you first turn on the game that did the same thing. The only time I had any trouble in the whole game was when the Walrus in Case 3 had a stomachache from bad oysters and it took me 2-3 minutes to figure out what to do. TD is designed so you can solve any puzzle in the game simply by talking to everyone in the game at least once. You’ll get a solution. I generally like Adventure games for the well written plots and fiendish hard puzzles. This to me had neither. 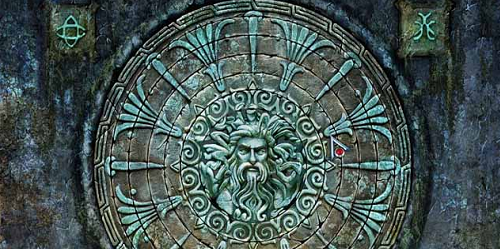 Even the poor story would have been acceptable had the puzzles and things to solve had any degree of difficulty. The two things I look forward to most in this genre were negatives for me. Again, this would be an excellent game as a starter for the adventure genre, but for hardened disciples of it, it’s got little to reward you with. Even though this game just simply didn’t appeal to me, I have to respect the weirdness factor in it. I still think the game was trying too hard as if it were a 15 year old going “I’m bisexual” when really what they want to be saying is “PLEASE SOMEONE GIVE ME ATTENTION! I HAVE NO SUBSTANCE TO ME AND LOW SELF ESTEEM! I AM KISSING A GIRL! PLEASE SOMEONE LIKE ME!” However, the art and sheer bizarreness of your detective casework are quite unique. The controls are the same ones you’ll find in every adventure game, so there’s no innovation there. The game manages to stand out from most of the other adventure games released this year due to the content. It’s just up to you whether that’s a good thing or not. For me…meh. One of the great things about this game actually being five short games in one, is that you can finish off one adventure each evening before bed, or one during your lunch break, and so on. The length is just right for anyone needing a quick gaming fix but who doesn’t want to forget story or item locations while they sleep. 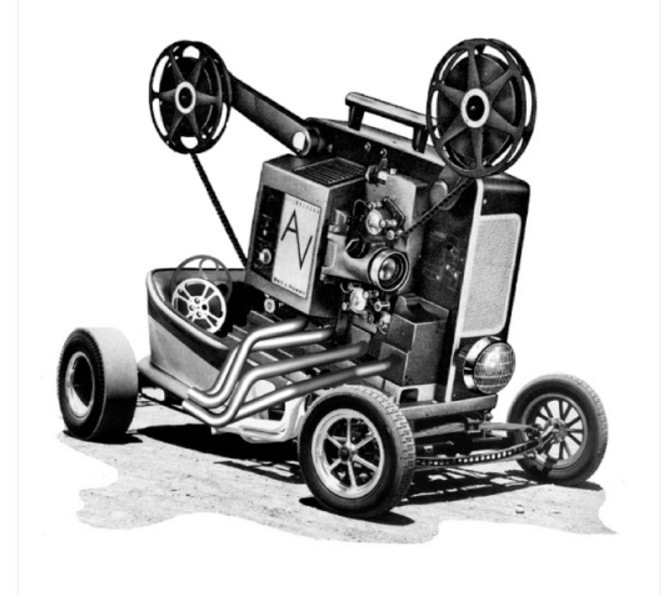 It doesn’t matter your age or attention span, Touch Detective is set up beautifully. Now if only the content was something I could get behind as eagerly. Adventure games are a niche genre in the States. And Touch Detective is certainly a game that will only appeal to a fraction of those who strongly enjoy adventure games. I keep bringing up that the ideal gamer for this title is a 15 year old girl who enjoys Johnny the Homicidal Maniac comics or who really likes Neil Gaiman’s anthropomorphic personification of Death. Cute and surreal abounds here, and that combination isn’t for everyone. Hell, I love the intermingling and even then, this game just wasn’t up my alley. Atlus is great with picking up titles that are highly selective towards who their audience will be. This is no exception. 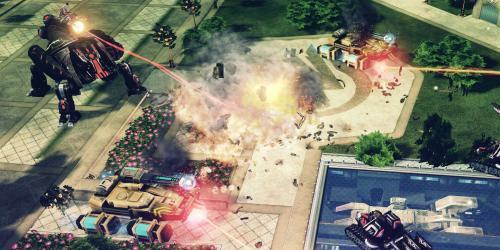 If you like the screen shots and my descriptions of what is in the game, Gamefly it or wait a few months and buy it used. The audience for Touch Detective is pretty limited, but I can see certain people really loving the title. b) Atlus games with low print runs that were obscure but now cost an arm and a leg on the secondary market. If you’re in need of a quick adventure style fix that just happens to be portable, Touch Detective will fill that void. It won’t sate you, but it will fill it. 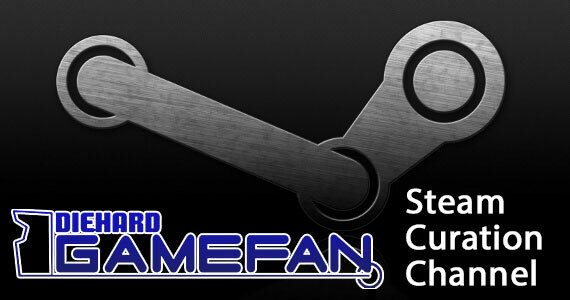 Otherwise, you can get a lot of adventure games on your PC that are cheaper and better. Phoenix Wright still reigns supreme as the adventure title of choice for the DS. Maybe Hotel Dusk will be the detective game we all wanted to see.